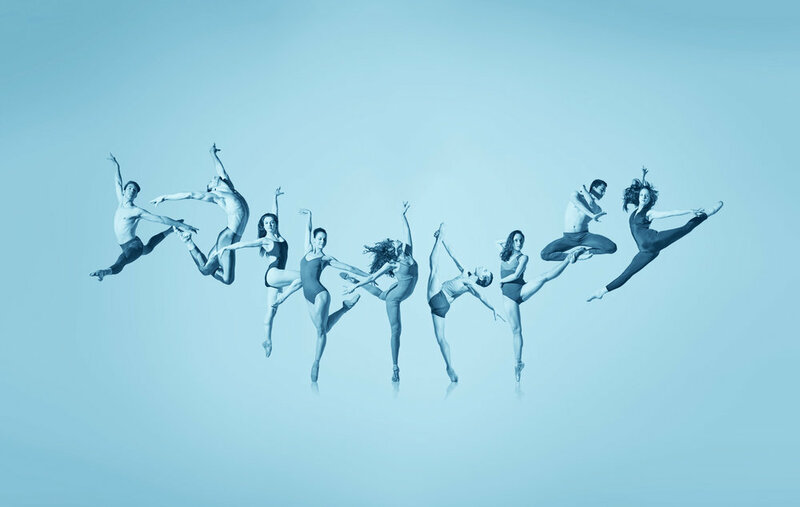 A contemporary dance company, based in New York City. Founded in 2014 by Fadi J. Khoury and Sevin Ceviker. Through its performances FJK Dance supports cross-cultural dialogue, presenting a unique fusion of dance genres from classical ballet to ballroom and Middle Eastern to jazz. UnTold at the Season 2018 in New York City’s Gerald W. Lynch theater.